From watch repairs to watch repair movement overhaul to battery replacement on all type of watches, we over a fast expert level watch repair and service. From Rolex to Chronoswiss watch repairs, our customers trust us for outstanding service. Complete customer satisfaction with your watch repair is what keeps Time Palace Jewelers number one 5 star rated business on Yelp and Google in California. Best repair pricing in Tustin, Irvine, Anaheim, Newport Beach and across California. With over 40+ years of experience, you know that your watch is in expert hands. We fix all brands and models of watches, analog, manual wind, digital, automatic, quartz and chronograph. 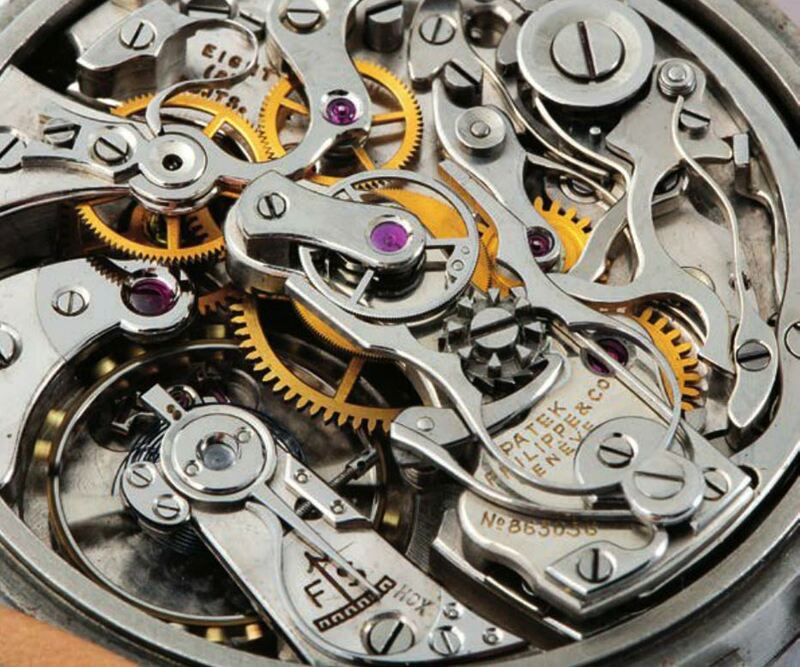 We repair watch parts/movements that have been damaged, we clean and lubricate inside out to make sure your watch is operational until your next overhaul appointment. Regular maintenance is key in protecting your watch. Our customers are so satisfied with our service and honesty they keep coming back to our store for regular watch maintenance and high quality battery replacement, watch strap replacement (leather, metal, plastic), polishing, buffing cases and bracelets to remove scratches. …and many more. We are peoples favorite watch and clock master with over 40+ years of experience. Al Afdasta is a third generation watch and clock master, watch repair runs in the family! We also offer a wide selection services for antique clocks (mantel, wall, standing/grandfather, anniversary, cuckoo). For clocks that are too big or weighty, we come to your address. In-home service is available across Orange County for grandfather clocks. We also provide the largest high quality battery replacement inventory in Tustin for all brand watches, including original Swiss watch Batteries for All Swiss watches. Time Palace Jewelers is a Watch Repair Service Center servicing luxury watches for over 40 years. From Rolex, Breitling, Omega, Cartier, Baume & Mercier, Tag Heuer to Movado. 3rd Generation Watch Master Al Afdasta is California’s most favorite and trusted watch master. Call us or drop by our store located in Orange County, in the heart of Tustin and near Irvine, Anaheim and Newport Beach. Full service and repairs of watches and clocks, mechanical, automatic, quartz, pocket watches and antiques. 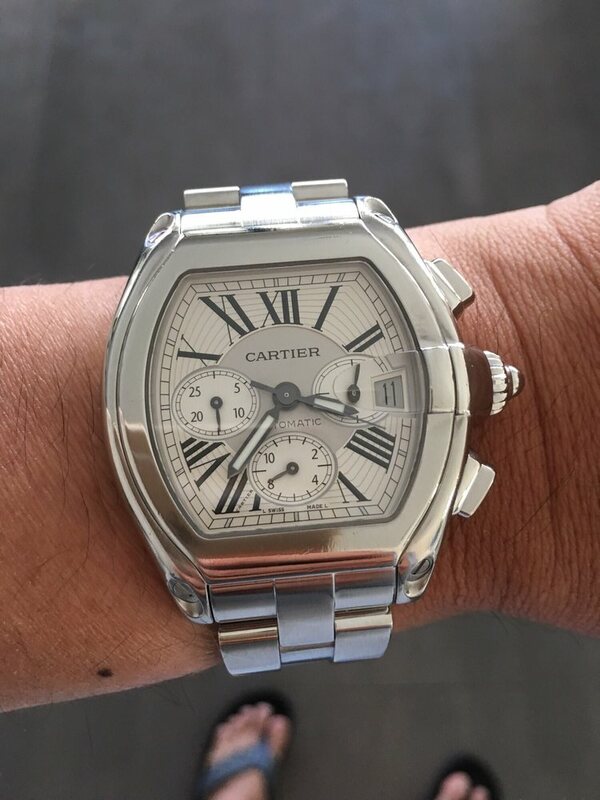 Watch repair to battery replacement to overhauls, to ultrasonic cleaning, luxury and antique restoration, watch engraving, dial refinishing, computer timing calibration, crystal replacement, stems, crowns, parts fabrication, water resistance pressure test, scratch removing, bracelet repairs, Tustin.